Why pay rent when you can buy?Affordable living in Auburn! OR Investor looking for an investment property? 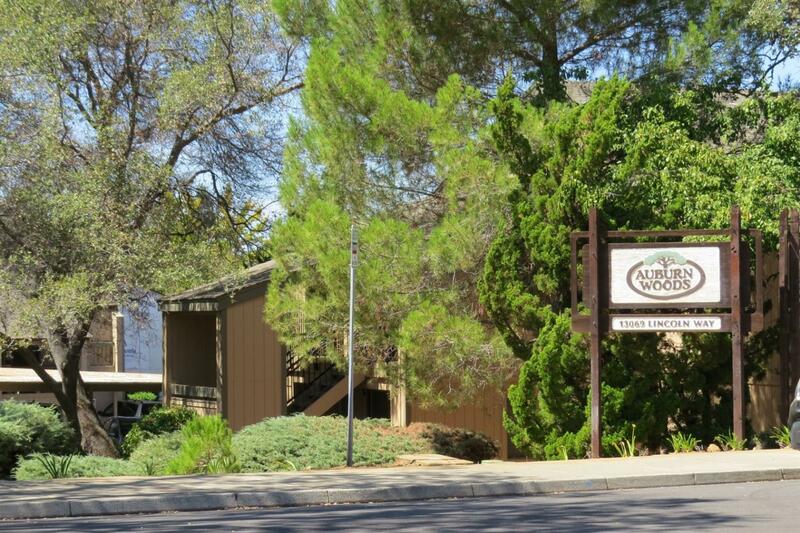 1 Bedroom 1 bath upstairs condo in desirable Auburn Woods. Great location to 80 and some of the best trails!Updated with newer appliances including stove/oven/microwave & fridge.Balcony off bedroom.Association upgraded exterior recently. Don't miss this opportunity.